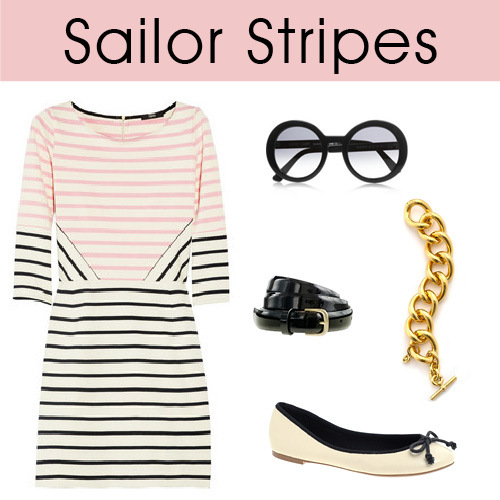 I am in love with this dress striped dress. I was waiting for it to go on sale, but before it did, it sold out. Maybe I will be able to find if somewhere else. Hey, a girl can dream.